For the purpose of this story I invented an imaginary coin named “GrandMa coin”. I named it in short GMC. Let’s say each GMC token represents a single visit to the kinder garden to pickup a grandson. Since it does not represent a share in my imaginary GrandMa foundation (which i registered in Swiss) and has no voting rights it must not be a security, but to be sure I excluded US citizens (and Chinese) from the ICO which I call “token sale”. The Whitepaper is ready and polished, just in case, I also listed several famous grand mothers as advisers. 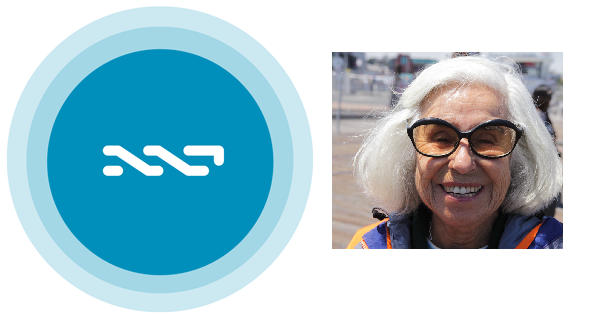 Like everyone else i decided to list our token on the Nefareum blockchain using an NRC20 token using some smart contract which someone developed for me. I’m not sure how this smart contract works but it was also used by the Crazos token so it must be good. To create FOMO effect i staggered my token offering into several price levels starting from a very attractive price and gradually going down to an outrageously expensive price. I also built a nice web site to provide UI for my token sale and made it so simple that even my GrandMa can use it. Finally, the big day has arrived and my token was offered for sale. But oops, before my sale offer transaction was even confirmed, some Nefareum whale bought all of the first round tokens. The next day this whale has offered these tokens for sale at a better rate that my second round rate. Scheduled Transactions — let users issue buy orders for your token before you publish the sell offer. These buy orders are not submitted to the blockchain but stored in the node memory. The node listens on the unconfirmed transaction pool for your sell order and then immediately broadcast all the buy orders. This creates fair buying competition between all users for the tokens and the outcome is a random distribution which does not favor any specific account. Controllable Currency — special type of token which only the issuer account can offer for sale and all transfers has to involve the issuer account as sender or recipient. Issuing a Controllable Currency and using Scheduled Transactions ensures that your ICO is fair and that your price levels cannot be overruled. The listing process is simple, uses the built in UI of the NXT wallet and does not require programming*. Nice example of this process can be seen with our IGNIS ICO which is based on the Nxt blockchain and uses Controllable Currency to make sure the token is not traded during the ICO and Scheduled Transactions to ensure fairness of the token sale.